20 In R/S SPYER RIMS AND TIRES LIKE NEW only 3,000 miles on the wheels and tires. 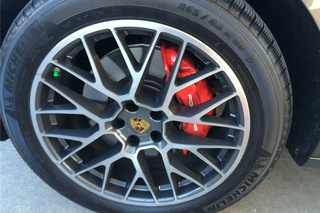 These wheels with fit the cayenne or macan. 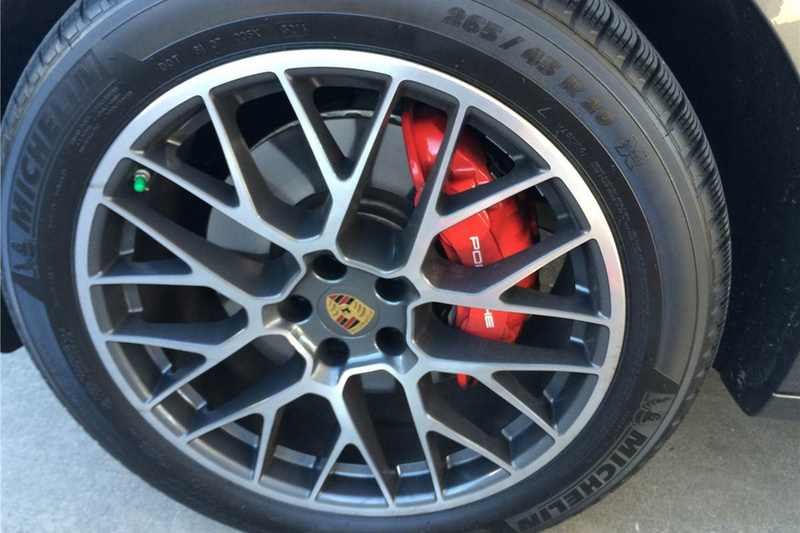 These rims and tires are probably close to $10,000.